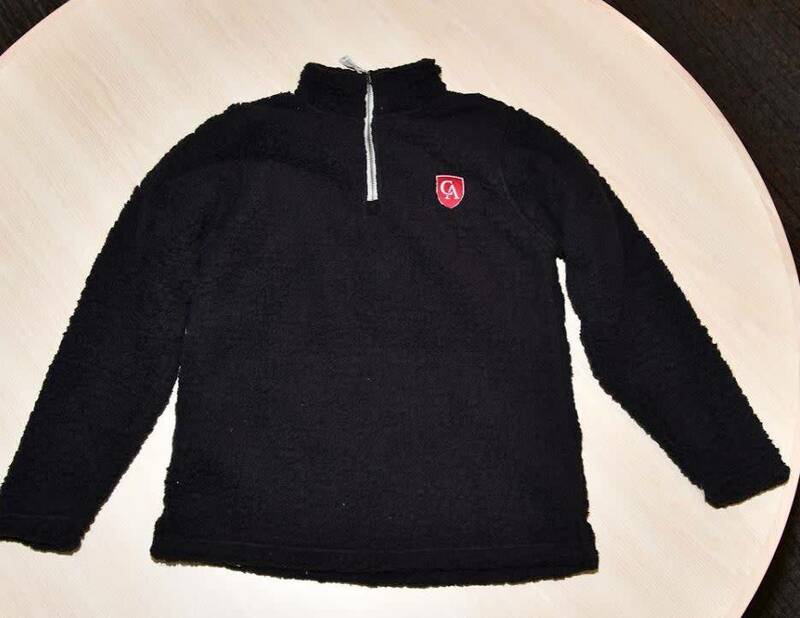 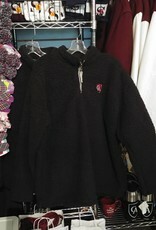 Do not miss out on this EPIC Sherpa quarter zip. 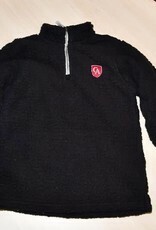 Super soft and warm, it is sure to sell out soon. 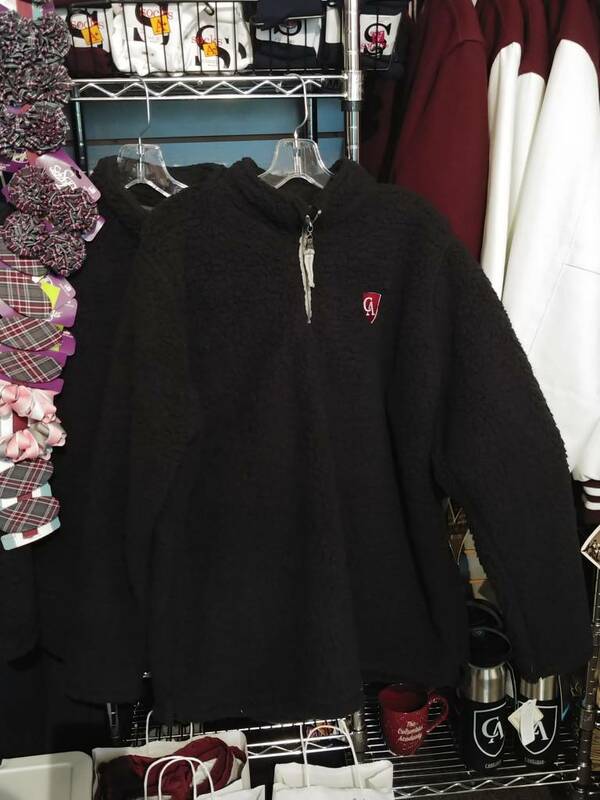 This pullover is soft, inside and out!